Although there was a variety of written literature relating to a number of the studies, AVC Immedia identified the best way to captivate an audience unfamiliar to the subject matter was through a series of insightful videos but how would these be displayed in a way that allowed the user to fully interact and engage? To begin with AVC’s video team spent a number of months filming various scientists, doctors, nutrition experts and food experts on their research through the use of its 4K and 360 degree cameras. 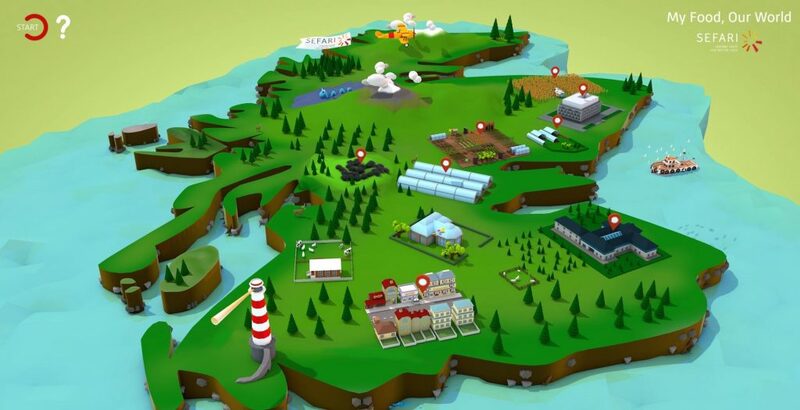 AVC Immedia’s in house 3D and motion graphics team developed an animated map of Scotland in a low polygon style using vibrant colours and 3D models of various institutes and areas of research. From an overview of the animated map the user could click on key areas within the map and the camera would fly down for a closer look. 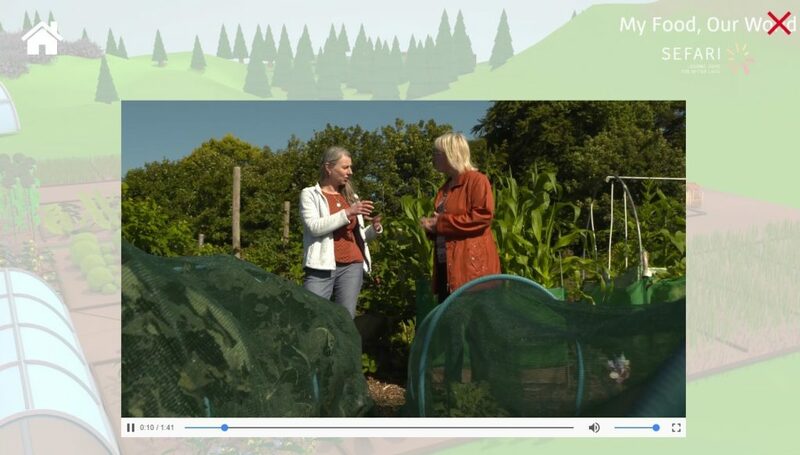 A menu system appears on the right hand side with a host of content including 360 videos, traditional videos, text and images relating to the research. The tool will be used by SEFARI on their website as well as offline for presentations and exhibitions. 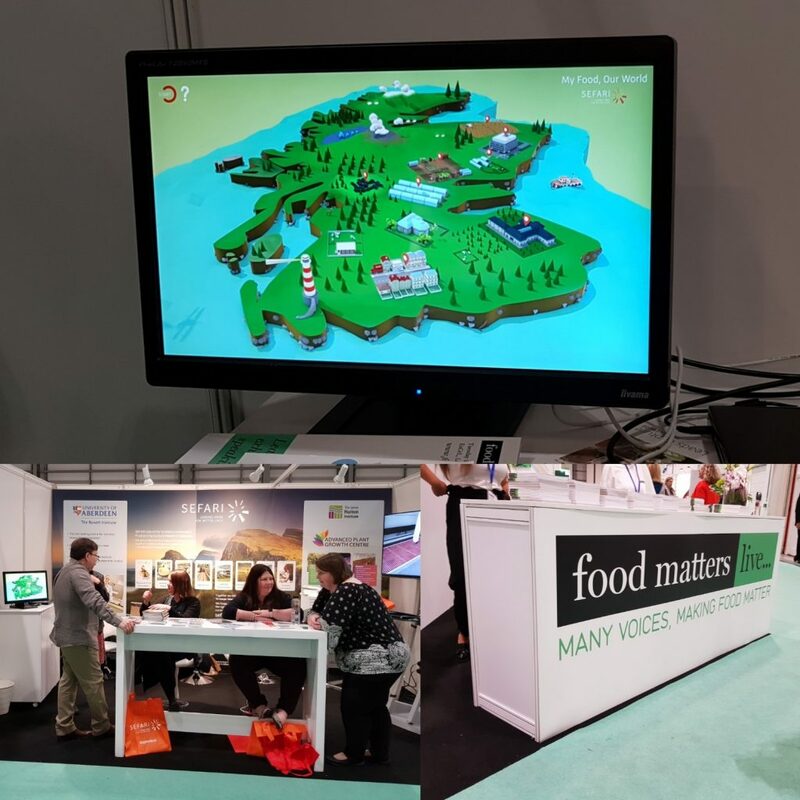 The interactive resource was piloted at Food Matters Live 2017.